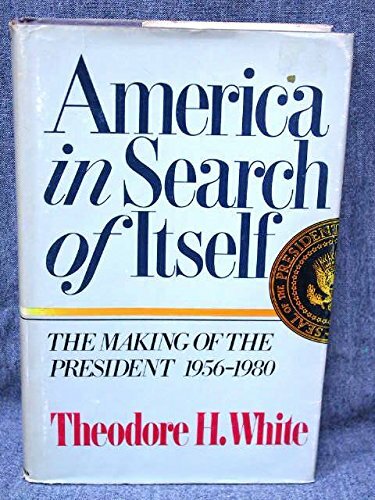 AMERICA IN SEARCH OF ITSELF; The making of the president 1956-1980 by WHITE, Theodore H.: Harper & Row, NY 9780060390075 First printing., Signed by Author(s) - Second Life Books, Inc. In this last of his prize-winning series on American presidential politics, Theodore H. White tells of the dramas that lie behind that transfomation. He reveals how television took over American politics and changed its nature and how it came to undermine all American life.